The battle royale phenomenon that has taken the gaming world by storm is arriving to Android in Sept. 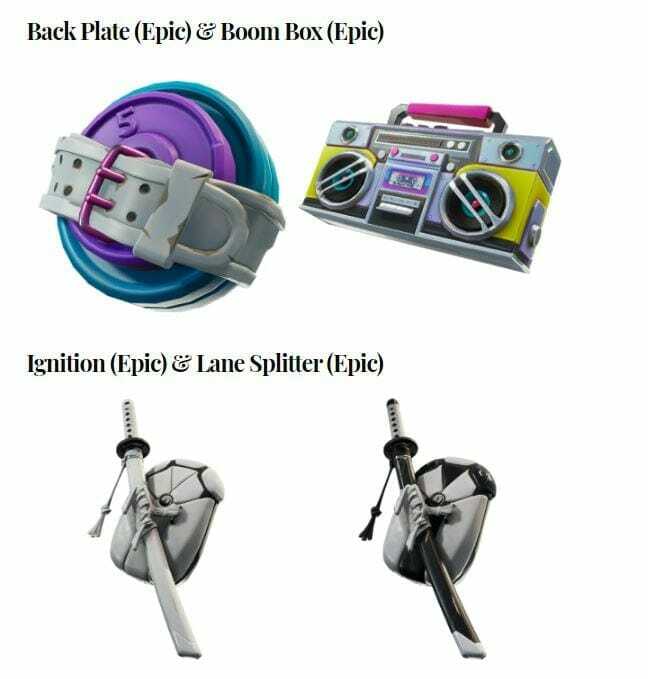 Yes, Fortnite Android is nearing release and the word around the street is that the game will first arrive on Samsung Galaxy Note 9 upon launch and will remain exclusive for the first 30 days after which it will arrive on all smartphones. 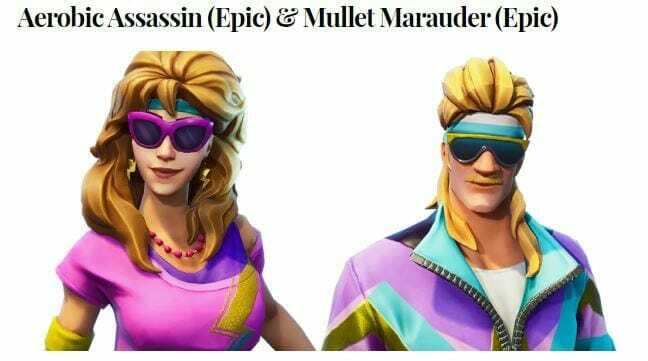 Moreover, today Fortnite v5.20 went live and with it, a plethora of skins and other items leaked. 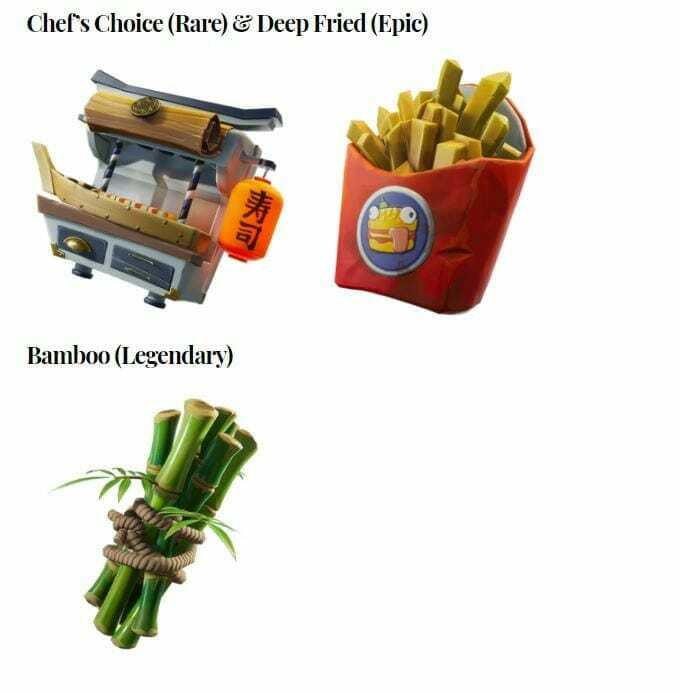 The leaked items are shown to be available in the shop, however, there is one particular skin that is not available in the shop and hence players have started to speculate that the skin in question might be a Samsung exclusive. 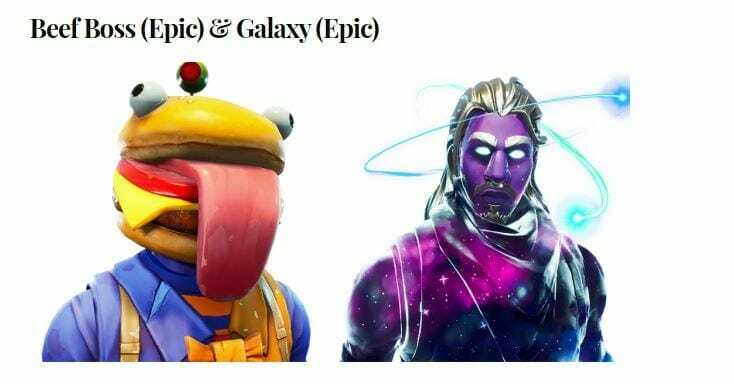 According to our friends over at storm shield one, the Galaxy skin, as it is called, is not currently listed in shop and may as well be a Samsung exclusive. 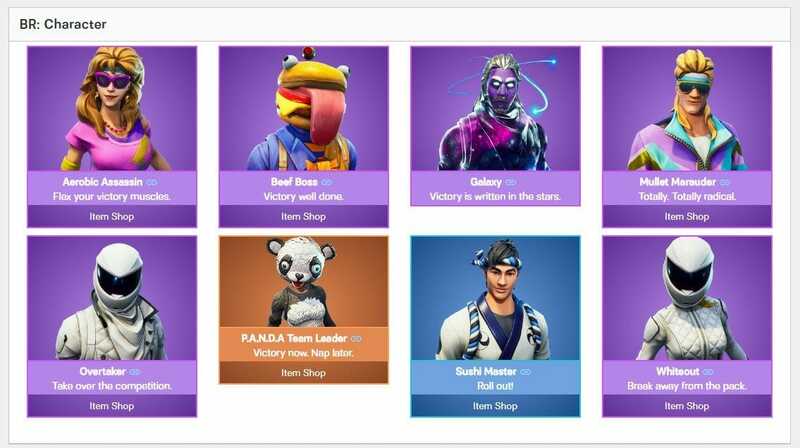 The very first screenshot above shows that the Galaxy skin is the only one that does not have “item shop” written underneath it. 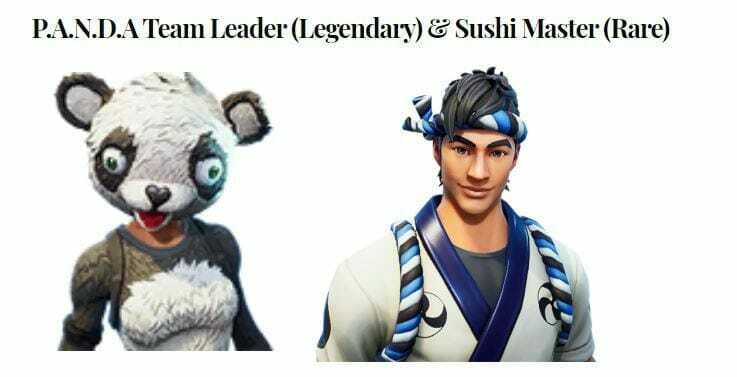 This gives us a reason to believe that perhaps those who preorder the Samsung Galaxy Note 9 will receive the skin in addition to 15,000 V-bucks. 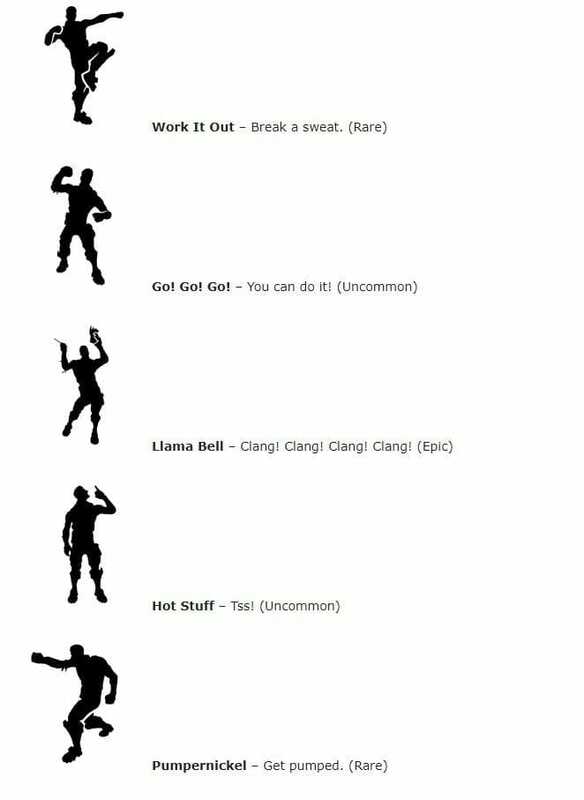 In addition to new skins, emotes have also been leaked that include the following. 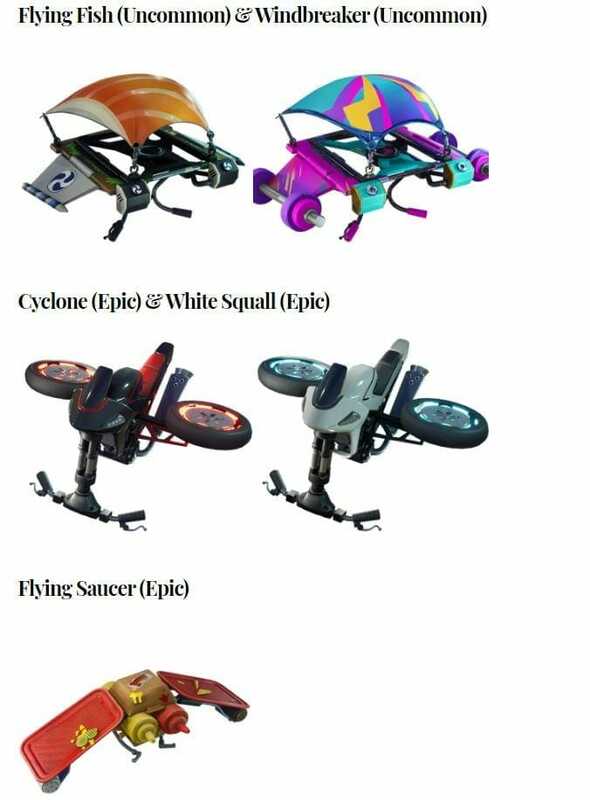 In addition to the, emotes and skin shows above, a lot of new items shown below have also been leaked. 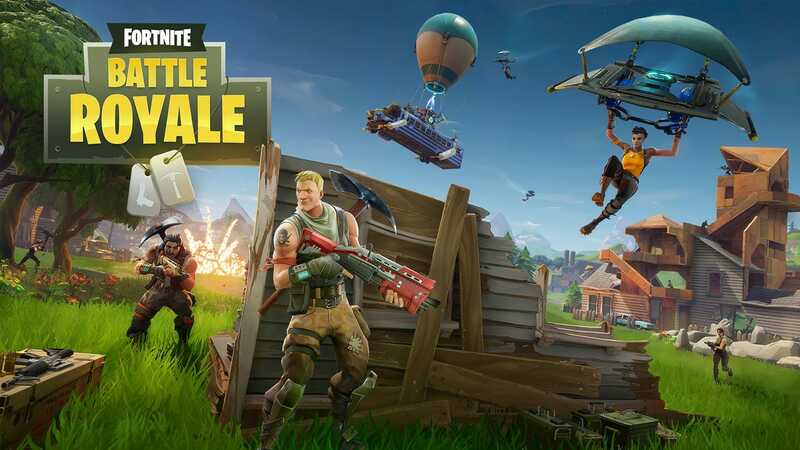 There have also been speculations regarding how the upcoming Fornite on Android will be available for download to users. 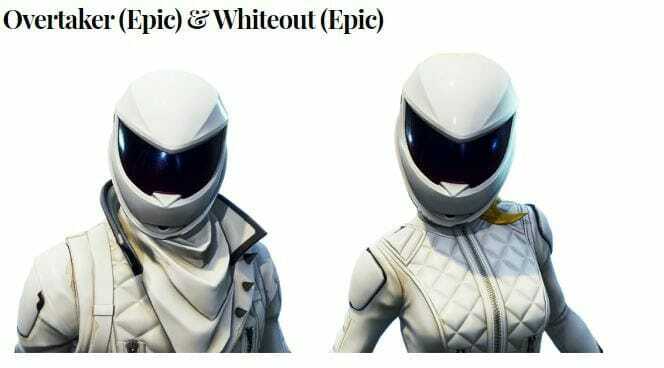 Rumor has been circulating that Epic games may not opt for Google Play store to distribute their game instead players might have to download the APK off of Epic Games website. You can read more about this here. 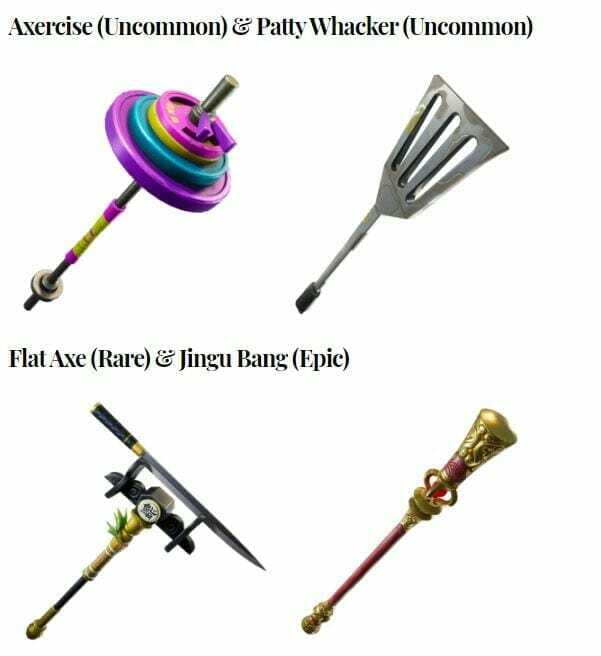 All things considered, it seems like Fortnite is going to capture the Battle Royale mobile market as well with their game. PUBG has been doing well in Fortnite’s absence, however, that might change once Fortnite arrives on Android. This is all for now, make sure to keep checking back for all the latest tech and gaming news. Leave us a comment down below on your thoughts regarding Fortnite Android.